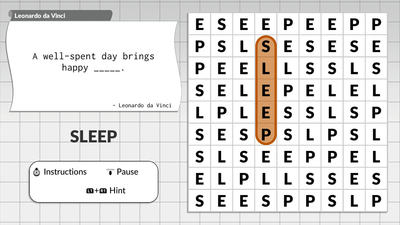 Although it has a different take on word search puzzles, this game quickly gets repetitive to a point where your eyes won’t like you anymore. 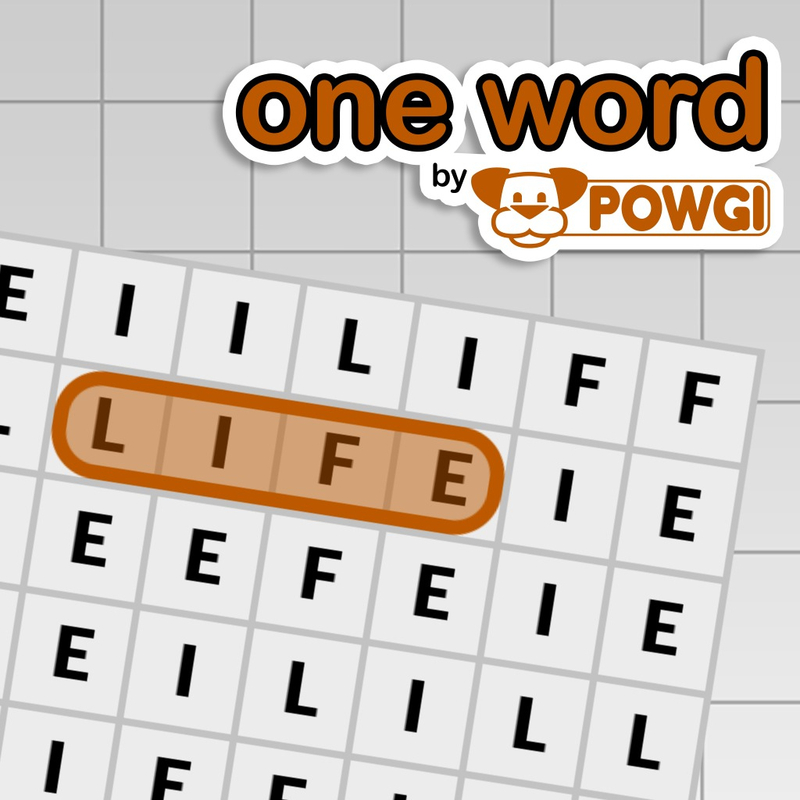 Lightwood Games likes to take classic puzzle formats and switch them around, One Word by POWGI is a perfect example. 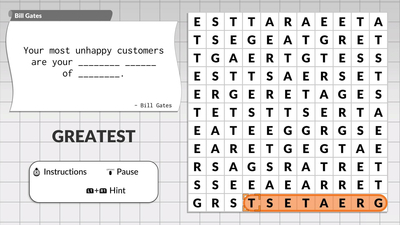 Instead of looking for a group of words within a grid of letters, you must decipher a quote or phrase and then find a single missing word within a jumbled up grid made up of only that words letters. 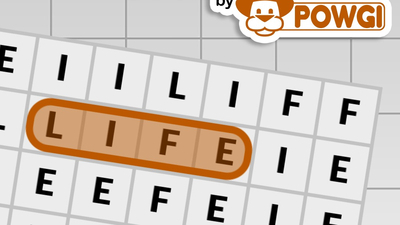 As this is the case, and it isn’t going to have random X, Y and Z’s in there (unless the word contains those), it actually makes it a little bit more tricky to solve.